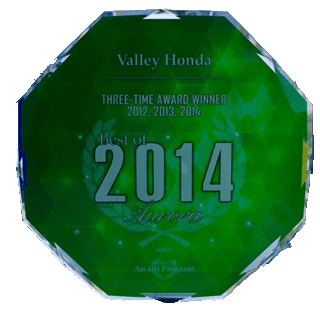 Valley Honda is an twelve-time President’s Award winner for the years 2007, 2008, 2009, 2010, 2011, 2012, 2013, 2014, 2015, 2016, 2017, and 2018. Honda selects approximately 15% of Honda dealerships in the nation to receive the President’s Award each year, and we are one of only two dealerships in the Chicagoland area that have earned this award. The award recognizes dealerships that excel in customer satisfaction, new car sales volume, and business management. 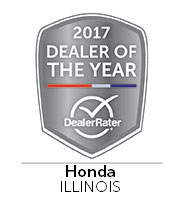 In 2013, 2014, 2015, 2016, and now 2017, Valley Honda was selected as the DealerRater Dealer of the Year for Honda dealerships in Illinois. To qualify for this recognition, a dealership must receive a minimum of 25 reviews on DealerRater during the calendar year, have an average minimum rating of 4.0 or more (up to 5.0), and cannot be blacklisted during the year. We’re very grateful to all of our customers who took the time to review us, making this award possible. 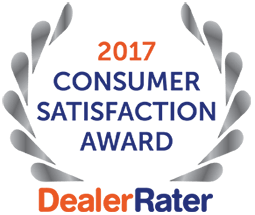 Valley Honda is a proud recepient of the 2016 and 2017 DealerRater Consumer Satisfaction Award, which is an annual recognition for dealerships that provide exceptional customer service that is rate as such by online reviews. This award is given to the top 10% of U.S. new-car dealers.? 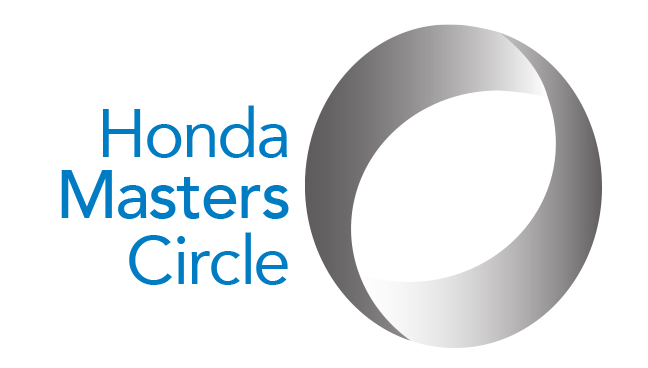 The Masters Circle Award program is one of Honda’s newest honors, bestowed on the nation’s top 50 Honda dealerships. Both customer satisfaction and sales volume are considered when deciding the award recipients, and Valley Honda is proud to be part of the Honda Masters Circle! 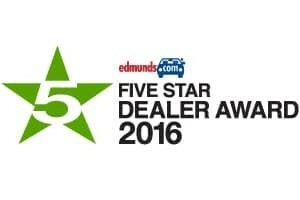 The Edmunds Five Star Dealer awards are give to those delearhips that provide a fantastic shopping experience and have been recognized as such by their consumers. To win one of these awards, a dealership must earn at least 20 reviews averaging five stars within the past two years on Edmunds. Valley Honda is happy to have received this award for 2015 & 2016! 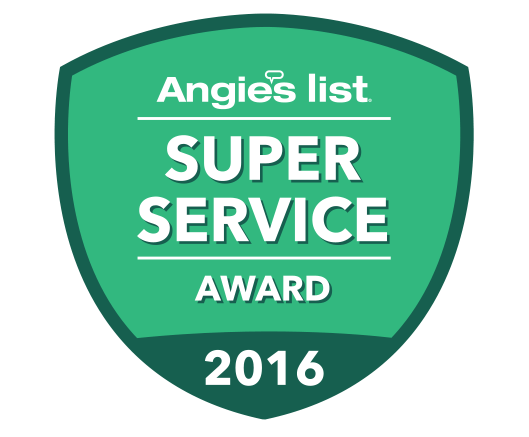 Valley Honda received the Angie’s List Super Service Award for 2013, 2014, and 2016. This award is given each year to the top 5% of qualifying businesses on Angie’s list. Award winners must have an average of an “A” rating and an “A” rating overall as well.? The Aurora Award Program recognizes local businesses in the area for exemplifying the best of small business, including customer service, community involvement, and successful marketing. 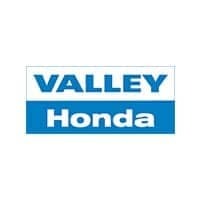 After winning in 2012, 2013 and 2014, Valley Honda was the only business in the area to be certified as a three-time consecutive award winner in the program. For this award, Valley Honda was selected as best of the best in the New Automobile Dealers category. 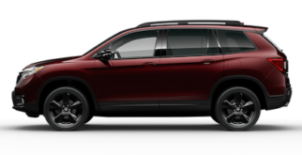 Valley Honda is a nine-time Council of Excellence award winner, which is an award given to Honda dealerships with outstanding finance departments that provide exceptional financial services to customers. Only the top 15% of Honda dealerships nationwide are selected for this award, and we at Valley Honda feel truly honored to have received it. 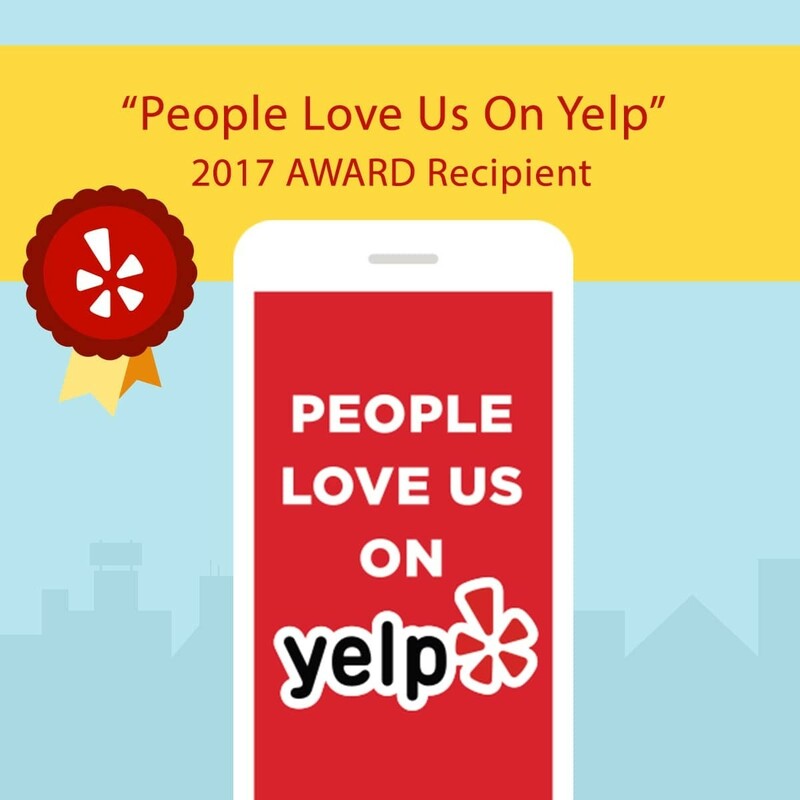 Valley Honda is proud to be a recipient of the “People Love Us on Yelp” award, which is provided to businesses that qualify based on their history and overall rating on Yelp. We’re proud to have achieved high levels of customer engagement and satisfaction on Yelp and be recognized with this award as a result of our commitement to world-class customer service.